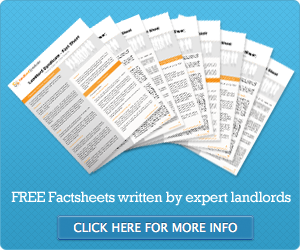 Sheffield is the latest council to be considering plans to regulate the private rental sector. The move comes after Newham Council in London became the first council in England to introduce a licensing scheme. Sheffield council say they are concerned that the quality of some private-rented accommodation lags behind council housing. They believe the introduction of an accreditation scheme would increase the quality of homes in this sector. They also want to react to the fact that so many more people are living in private rented accommodation because they are priced out of the mortgage market. Data from the 2011 Census, released late last year, showed the proportion of Sheffield people owning their own home fell 60.15 per cent in 2001 to 58.7 per cent last year. 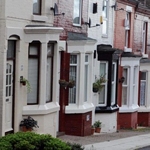 Improving private-rented housing is one of the priorities identified in a report by Sheffield’s Fairness Commission published last week, which aims to close the gap in quality of life between rich and poor areas.